Take a visual walk through the history of the CAS as you browse historical photos and videos of past meetings and seminars. 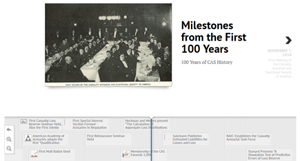 Explore the interactive timeline to learn about the seminal moments that have made the CAS what it is today: the premier credentialing organization for property/casualty actuaries. The CAS Centennial Celebration is not your average Annual Meeting! Plan to attend this once-in-a-lifetime event and help celebrate 100 years of expertise, insight, and solutions. 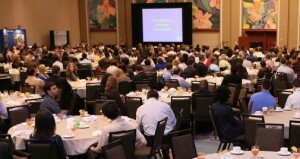 Review the preliminary schedule, and make plans to learn, network, and celebrate! 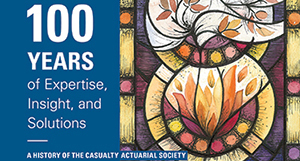 The CAS Centennial Celebration will provide a full range of sessions to allow actuaries and other insurance professionals to further their continuing education and stay current with industry developments. Located in the midst of Manhattan in central Midtown, the New York Hilton is a perfect setting to experience the Centennial Celebration.